Please select at least 1 checkbox. 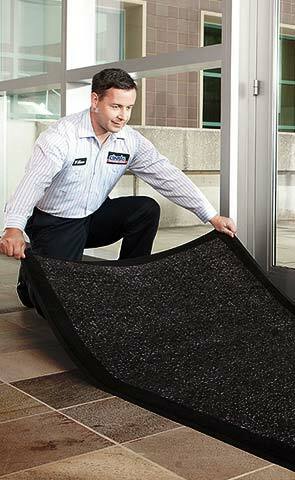 A complete solution for First Aid & Safety. 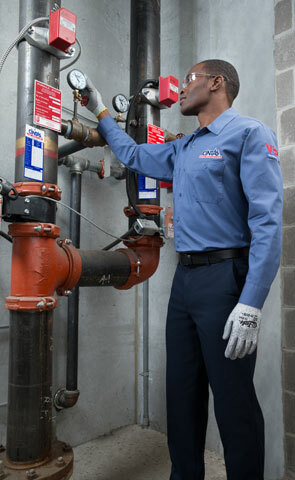 Help keep your employees and workplace safe with a variety of products and services that meet your business needs. 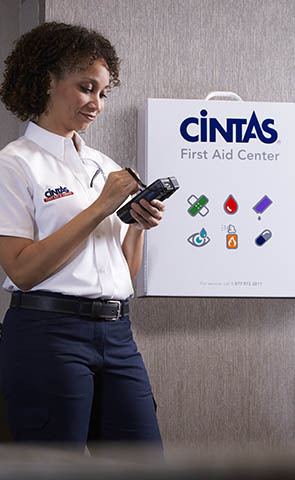 Cintas isn’t just any fire protection provider. We’re a provider set apart by our cutting-edge technology, detailed processes, trained technicians, and our money back guarantee.